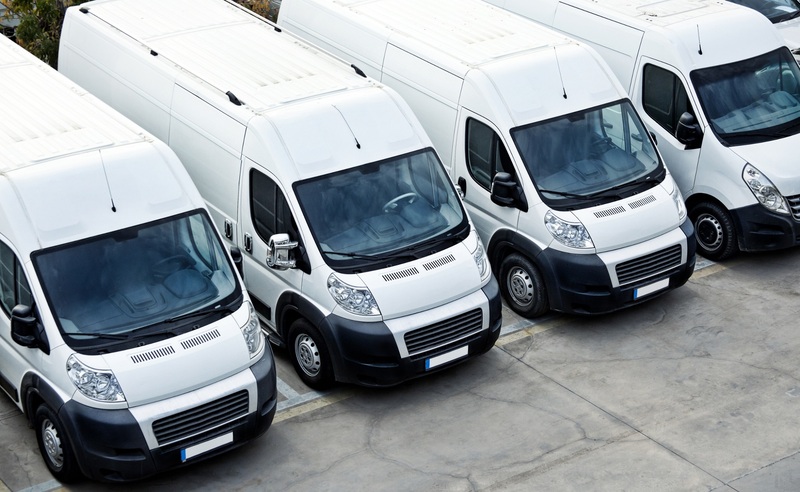 If you have a fleet of vehicles their appearance is important in projecting your business image. 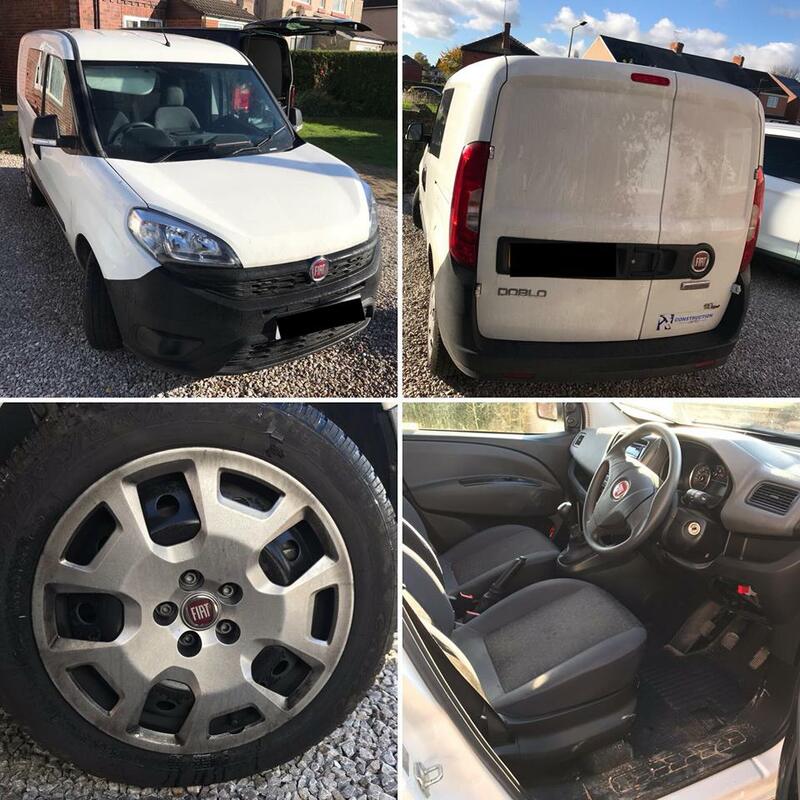 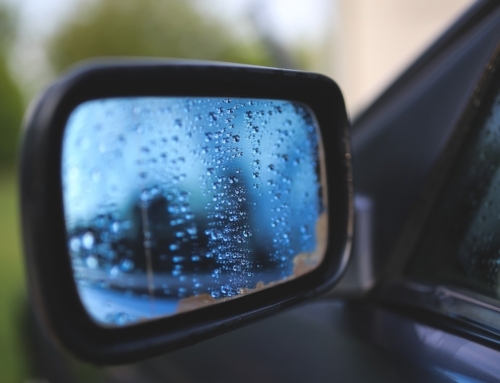 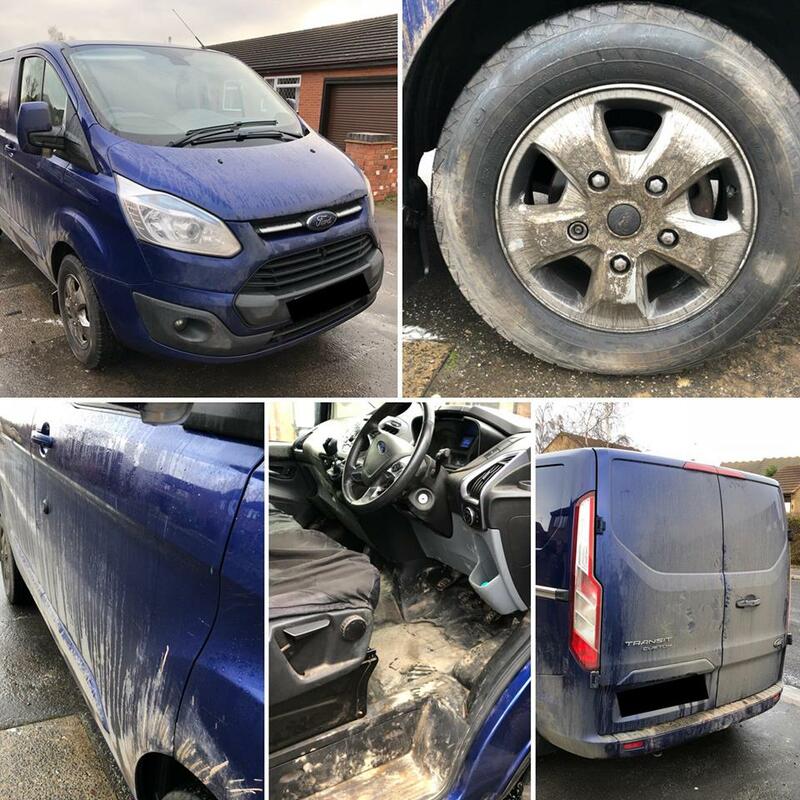 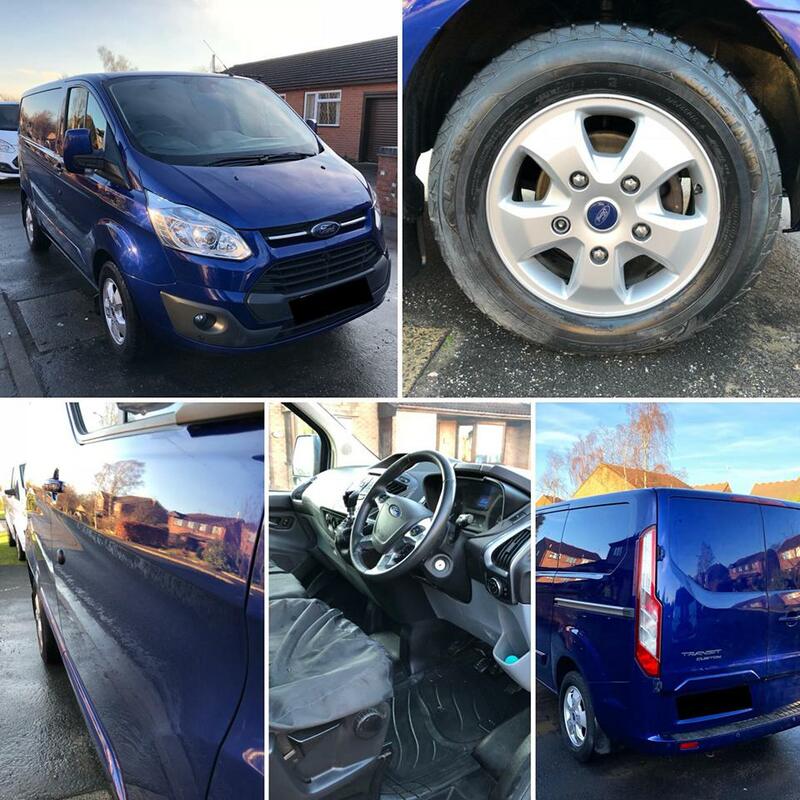 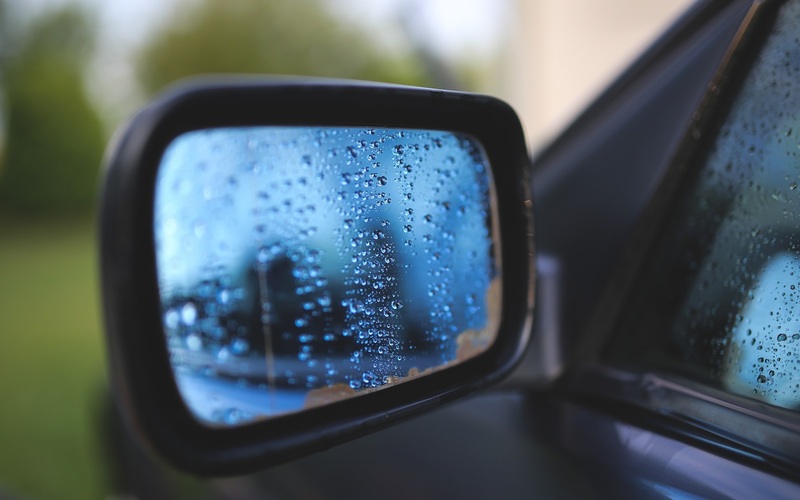 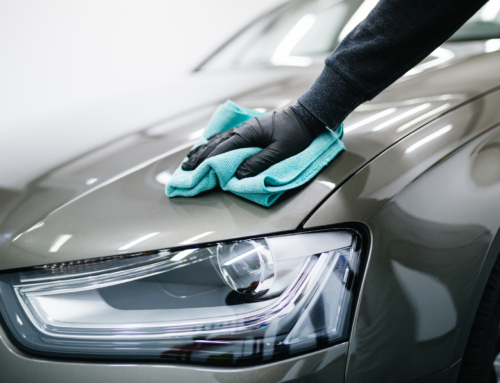 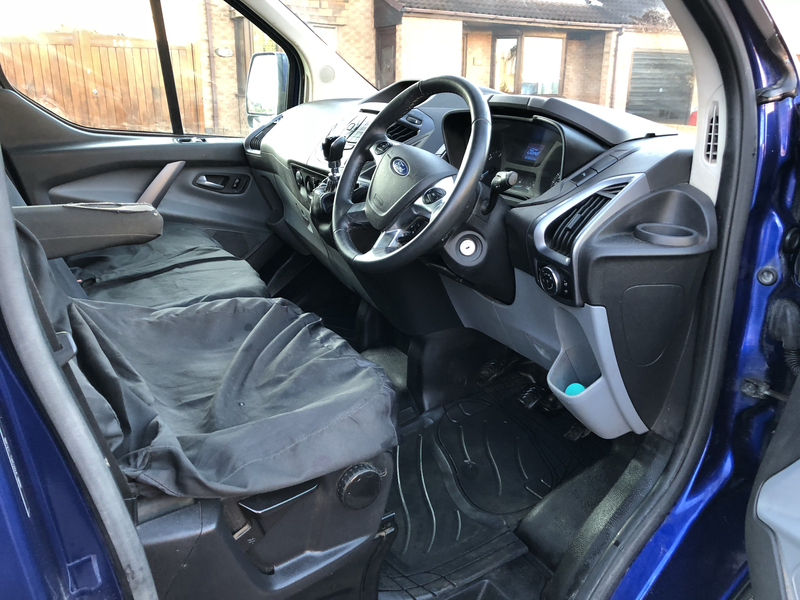 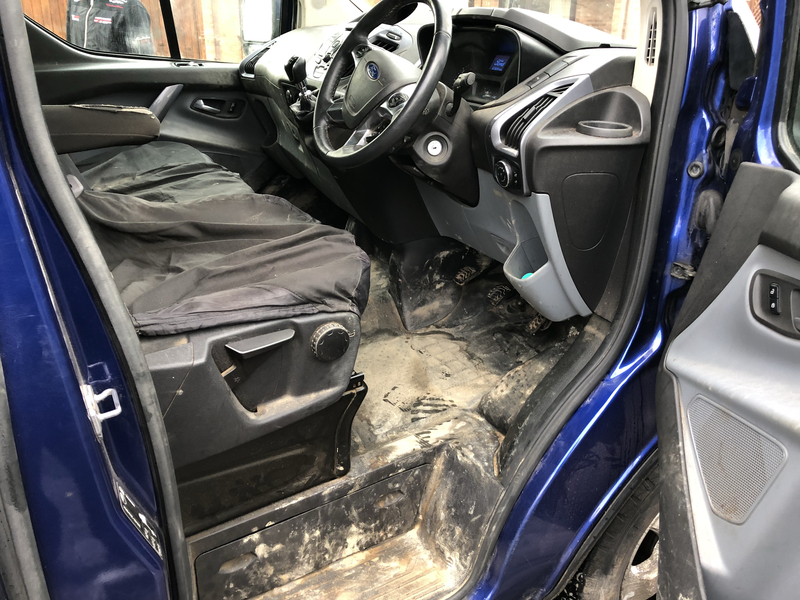 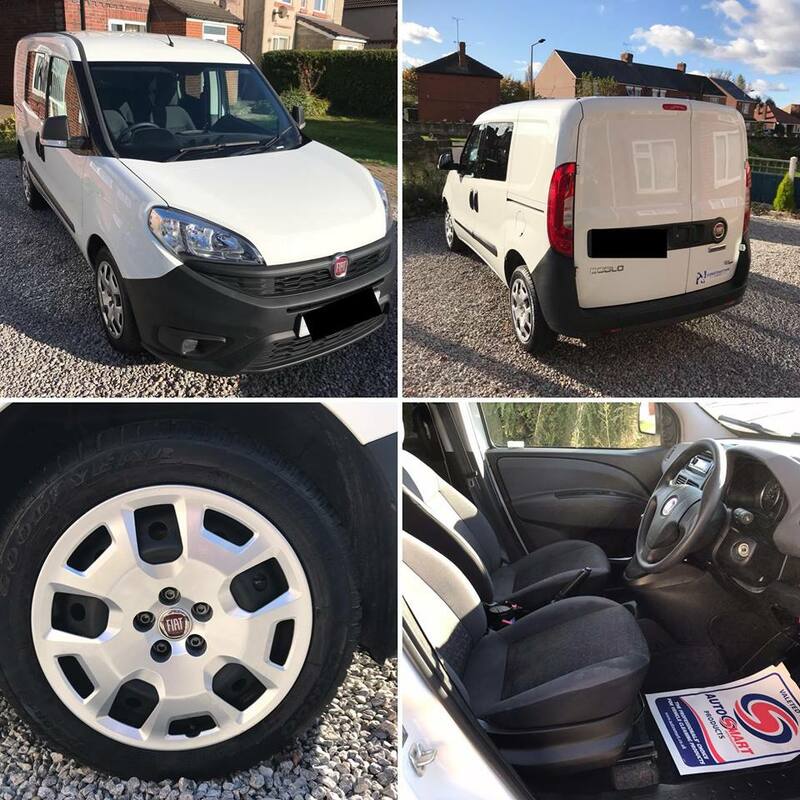 Whether they are commercial vans, taxis, or just company cars, or whether they are vehicles for sale on display which need to be kept in tip-top condition at all times for potential buyers to see, why not have AutoShine valeting do the job for you? 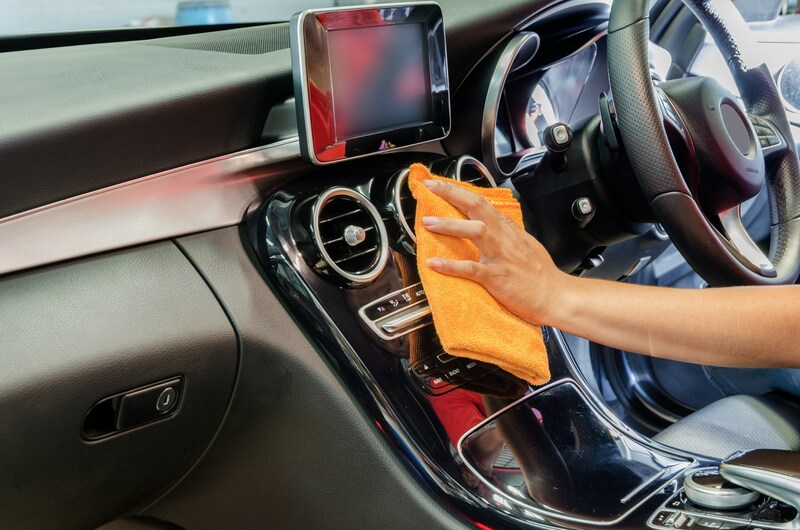 You determine how extensive the valet needs to be, from the simplest “spruce up” to the most intense detailing preparation. 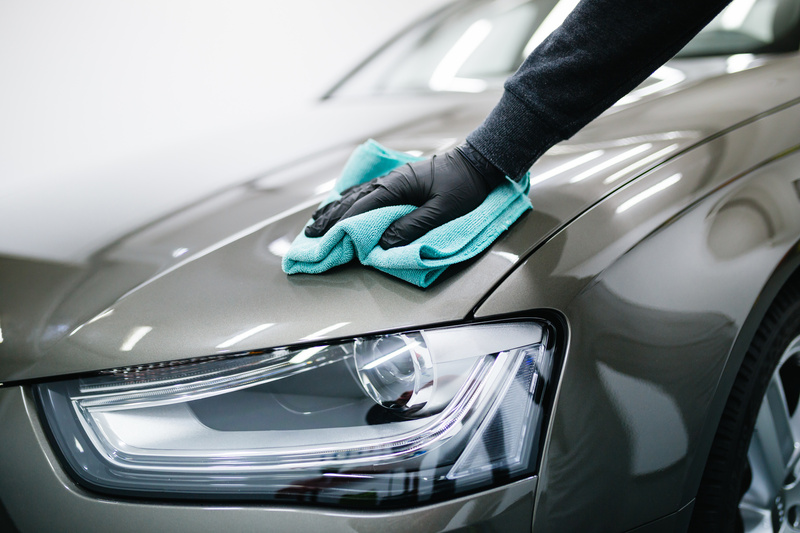 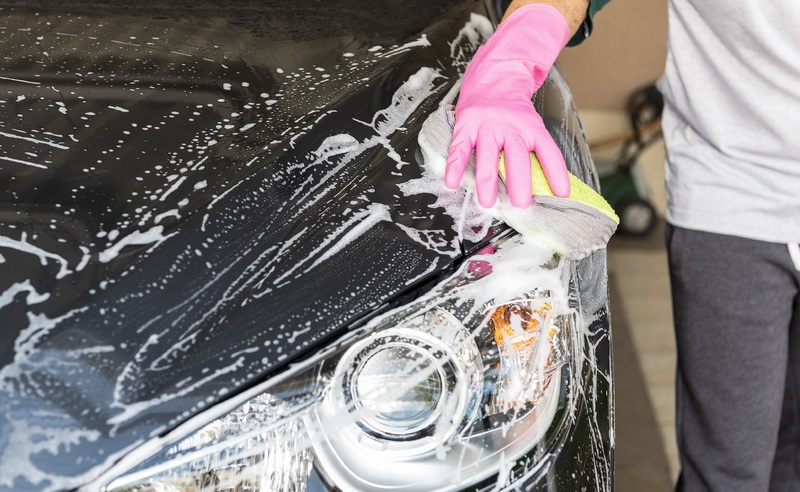 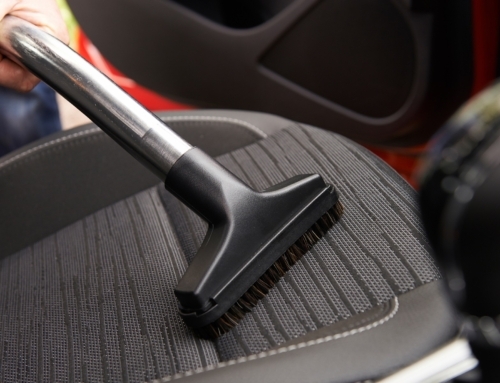 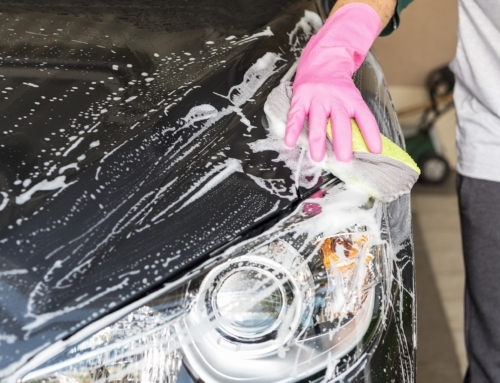 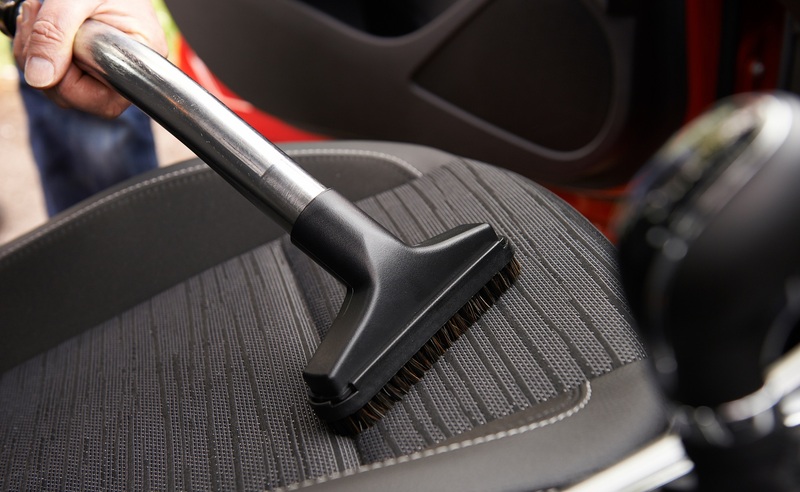 Subcontract the cleaning and maintenance of your stock – whether they are cars, motorcycles, motor homes or campervans, boats or even small aircraft – and forget about the problem of keeping them in “showroom condition”.